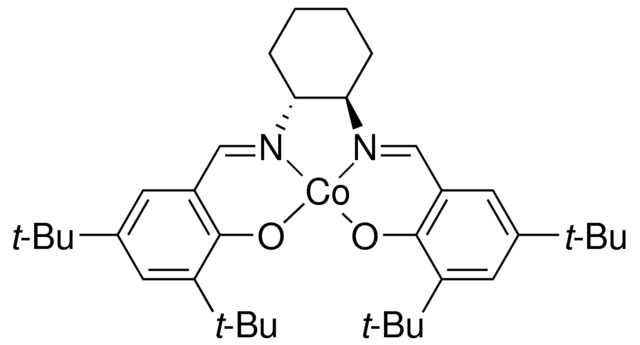 How many electrons does the Cobalt have in that kind of compound? Are my calculations good? So the right answer is 15? Yes, the calculations are correct but your theoretical concept is wrong. 1). =N-Co bonds are not ordinary covalent bonds hereby, but they are “dative covalent bonds”; meaning that the bonding electrons are offered only from the N atom. 2). –O-Co bonds are ionic bonds because cobalt is in form of a phenolic salt, hereby.